Dryer Vent Wizard of Central Ohio is your local expert for all Columbus, Ohio dryer vent installation and repair services. 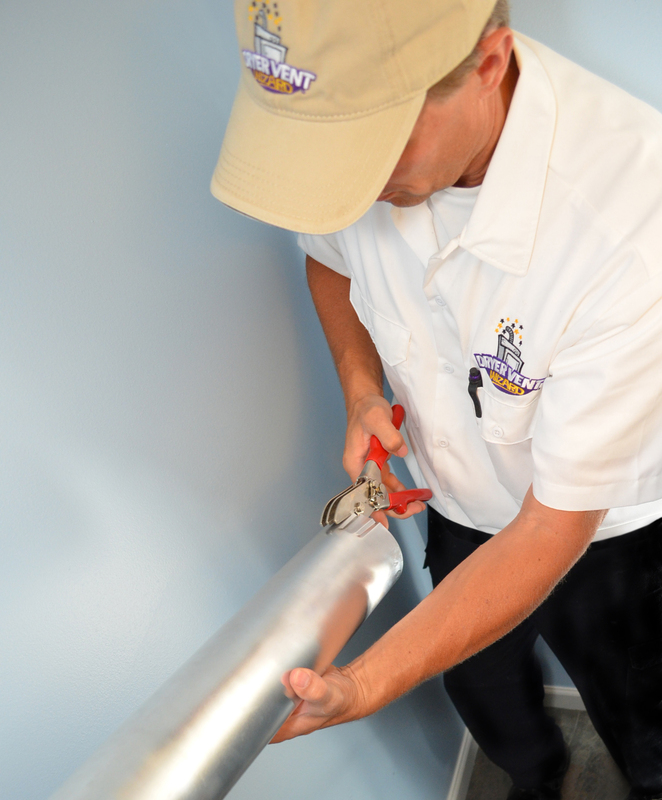 Our team is experienced, skilled, and ready to tackle any dryer vent project in your home or business. A safe and efficient dryer vent system begins with our professional dryer vent installation. Many problems we see stem from improper installation or use of unsuitable ventilation materials being installed. When you choose Dryer Vent Wizard of Central Ohio to complete your dryer vent system installation, you can rest assured that all materials and configurations are up to code and installed with the goal of improving safety and efficiency. Don’t make a guessing game out of fire safety and energy savings in your home or business; trust the experts at Dryer Vent Wizard of Central Ohio for the the most reliable and trusted dryer vent installation in Columbus, Ohio! Dryer vents that have been improperly installed or that require rerouting because of construction or remodeling are our specialty. A dryer vent that is improperly installed can cause a host of problems, from clogs and trapped moisture to dryer fires. Having a properly routed dryer vent system can not only prevent such issues, but can also save you energy, time, and money! Dryer Vent Wizard of Central Ohio offers professional dryer vent rerouting, delivering safer and more efficient dryer vent systems throughout the Columbus, Ohio area. Dryer vents that are damaged, leaking, or comprised of unsuitable materials can be a fire hazard, source of mold, and an energy drain. In order for heat and moisture to be properly vented outdoors, the dryer vent line must be uncompromised and operating efficiently. Damaged sections of dryer vent can often result in clogs or debris buildup, which in turn cause a host of dryer vent problems including increased risk of fire. Any leaks or gaps in a dryer vent line could mean that the heat, moisture, and possibly carbon monoxide are leaking back into the laundry area, commonly resulting in mold and mildew growth, and in extreme cases, carbon monoxide poisoning. When your dryer vent system is damaged, don’t wait for the problems to pile up; Dryer Vent Wizard of Central Ohio is prepared to help now. Whether you are in need of expert dryer vent installation from the ground up, or you just need a damaged part replaced, Dryer Vent Wizard of Central Ohio has you covered. Our team of expert dryer vent technicians will work within your unique space to ensure that your dryer vent system materials and configuration are implemented as safely and efficiently as possible, all while observing all relevant codes and regulations. Bird Proof Covers/Bird Nest Removal - we can remove the toughest bird nests in vents, sanitize the line, and install a bird proof cover to prevent birds from rebuilding a home in the line. For more information about our Columbus, Ohio dryer vent installation, rerouting, and repair call (614) 321-2055 or request an appointment to schedule service today.